While playing around with an iPad mini I tried out the camera, and was not too impressed with the result. These photos below were taken at the same time of day in a relatively dark room with no flash and no additional lighting. 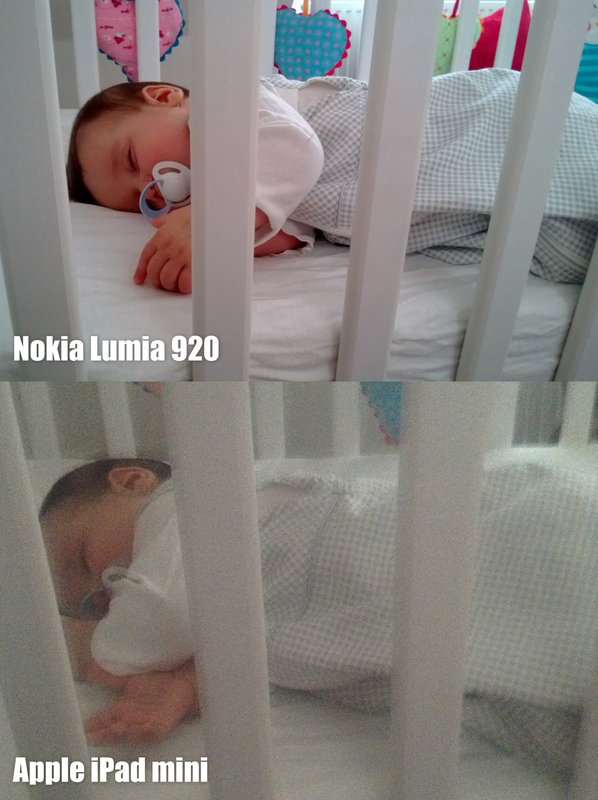 There was no post processing of the photos at all – this is exactly how they came out of the respective devices. This entry was posted in Nokia and tagged apple, ipad mini, low-light, lumia, lumia 920, nokia, photography. Bookmark the permalink.